Is a generator right for your home? - United Electrical Contractors, Inc. 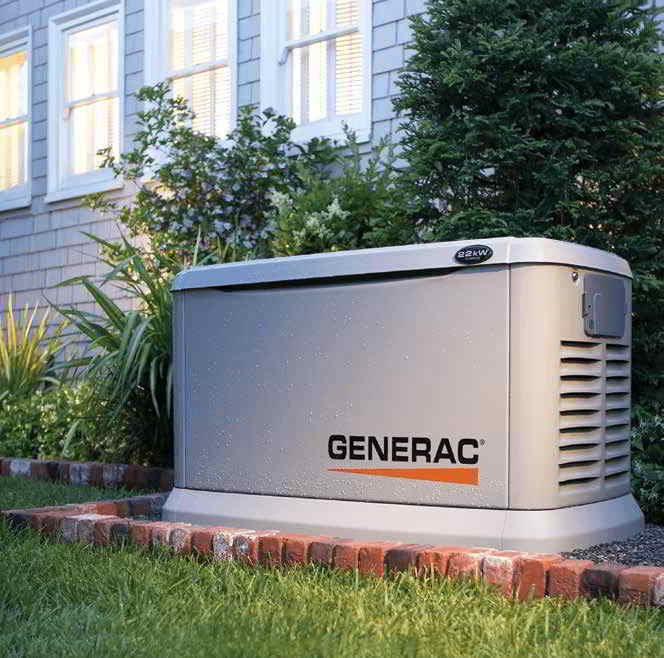 Whether you need 24/7 electrical up-time, or you experience frequent blackouts, or even worried about losing power during heavy storms, you should consider getting a generator as a permanent addition to your home. 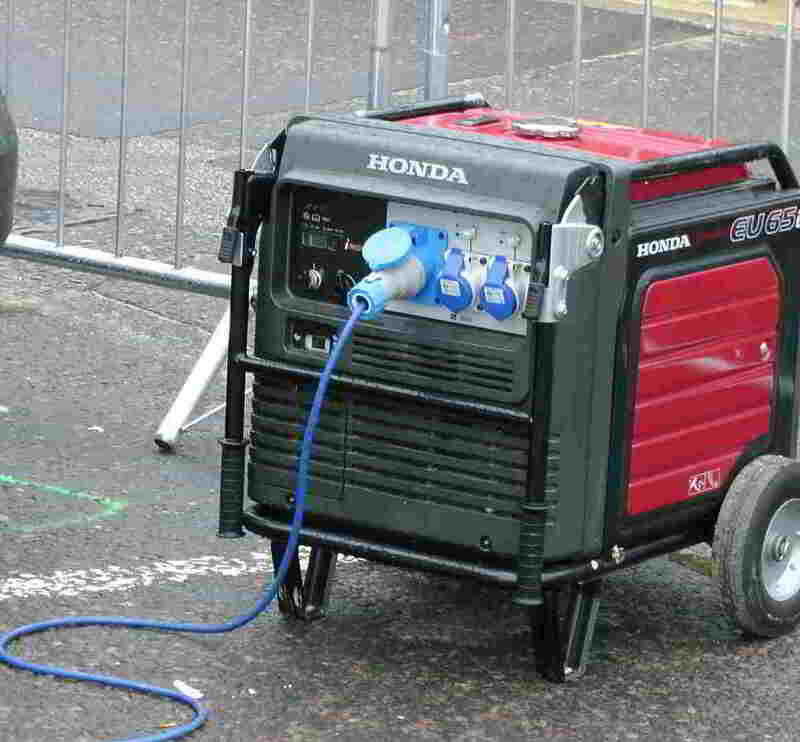 What are the benefits of getting a generator? Keeping your home operating like normal during a blackout can only be accomplished with a backup power system. Generators have been a popular device for true 24/7 blackout protection. Unlike battery backup systems, electric generators are much more cost-effective, and also takes up no space inside your home. We use Wolverine, Generac, and Eaton electrical generators. Portable generators are great for camping and keeping a few appliances running during a power outtage, but they are no match for the power draw of an entire home. They also require to be fueled up, aren’t designed to run for extended periods of time, leaves your space cluttered with extension cords, and it cannot detect when power to the home has been lost (A Problem when you are away from your home). A whole house standby generator solves these problems and more. Good standby generators are built to run long hours in the most extreme weather cases and exist around the home exterior much like an A/C unit. It can automatically sense when the power has been lost, and even more importantly, automatically shut off when the power is restored. It’s hooked into the main power, so there is no concern about hooking anything up to it, which means no extension cords! They are fed by your existing home utility by either propane or natural gas so also no need to top off the fuel. Thinking of having one installed? Our team of experienced electrical technicians can offer a home energy assessment to select the right generator setup for your home. United Electrical Contractors is commited to bringing excellence to the field.